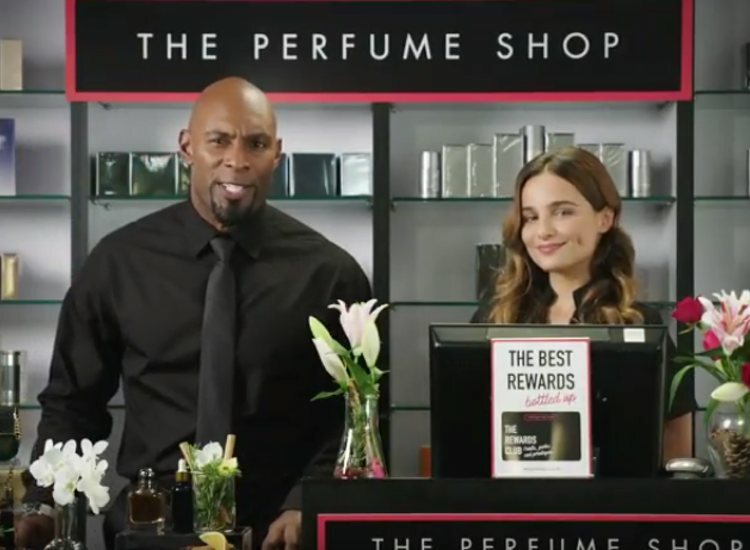 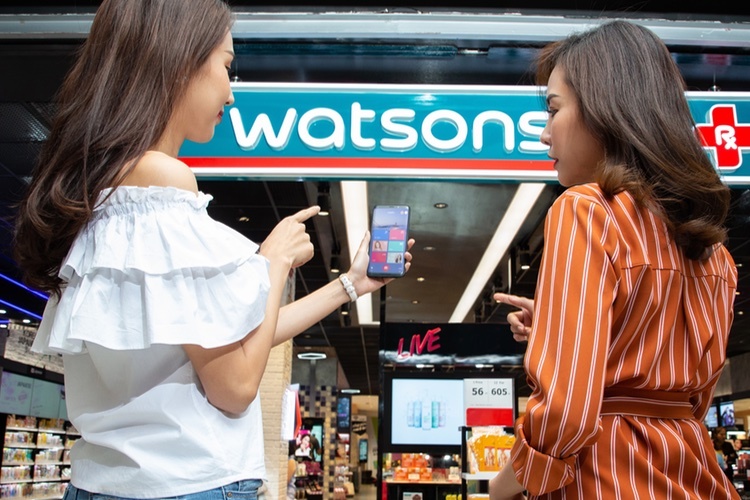 Retail giant A.S. Watson Group has announced the results of a long-term CRM brand partnership to help brands penetrate specific demographics or enter new markets with the retailer. 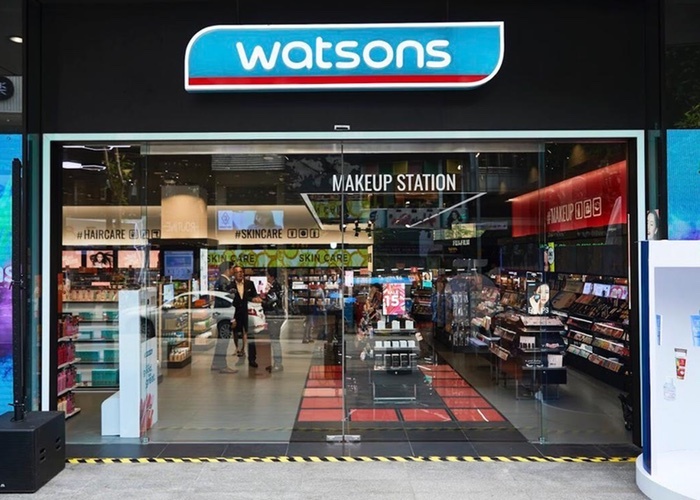 Working with L’Oréal in Thailand, Watsons Thailand partnered with Maybelline on a year-long CRM programme, which saw the retailer use A.S. Watson DataLab, the Group’s customer intelligence team, to target relevant customers through electronic direct mail (eDM). 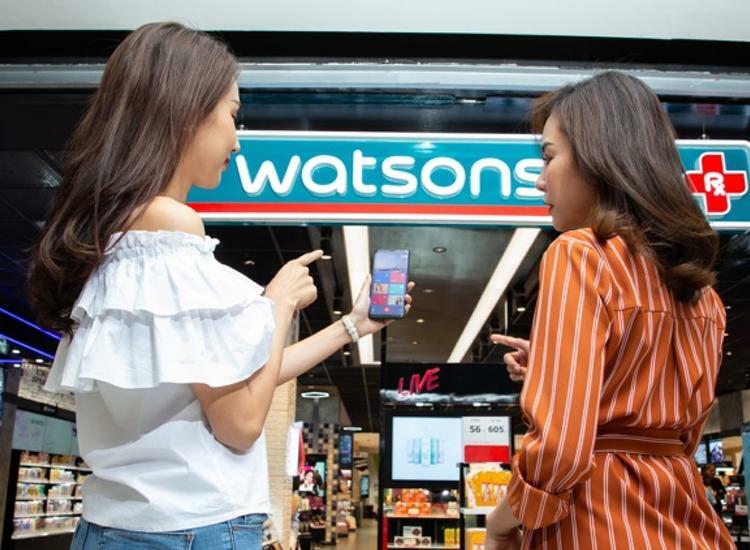 Watsons targeted members in three phases in order to recruit new category shoppers, grow each customer’s basket value and engage customers in new product offers. 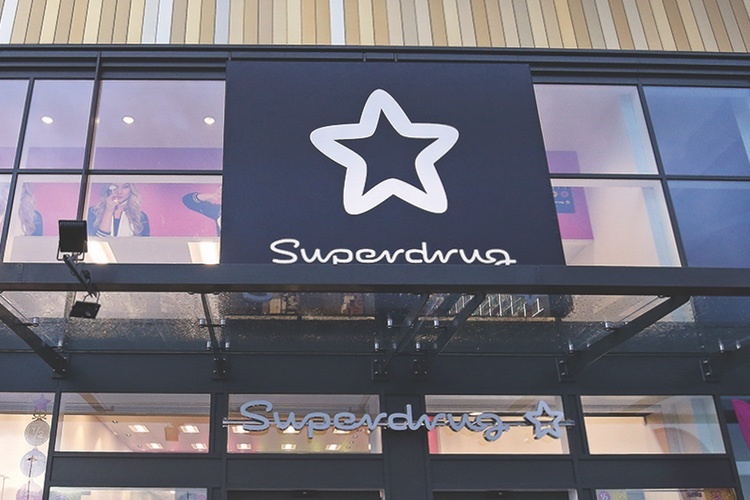 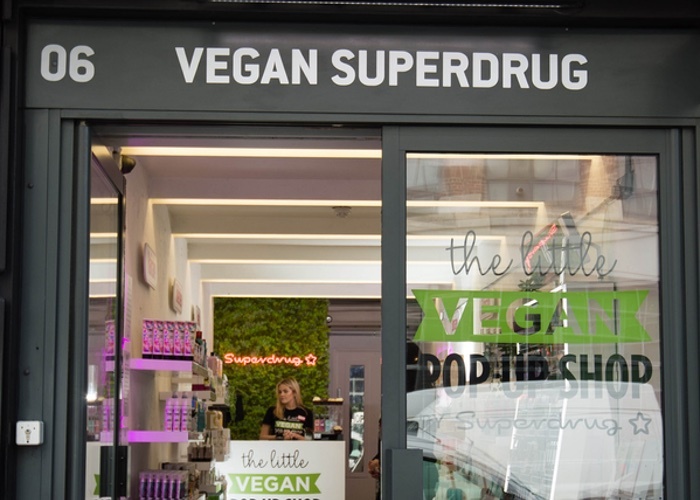 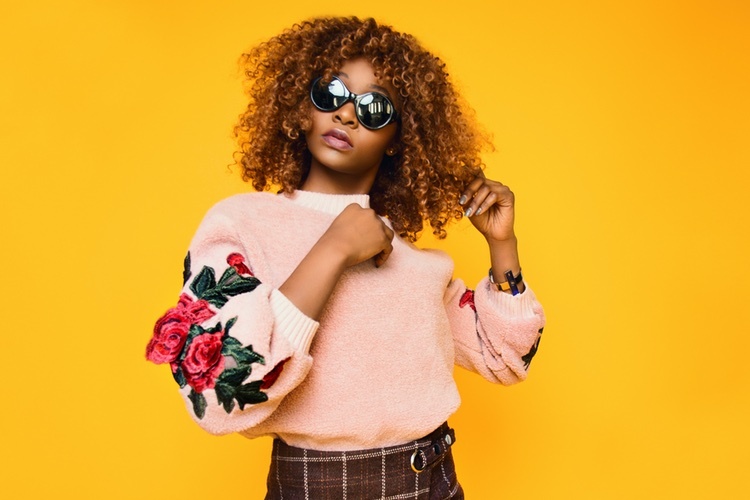 The approach resulted in 3.5 million emails being delivered to members, attracting over 170,000 customers to buy into the brand and in a double-digit percentage sales boost. 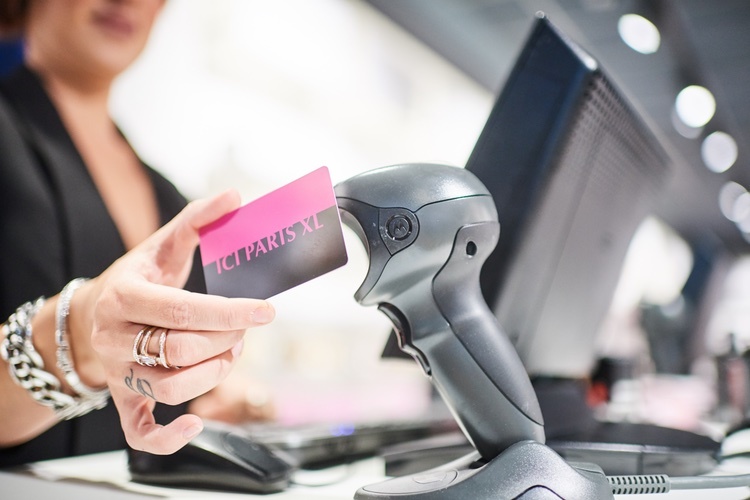 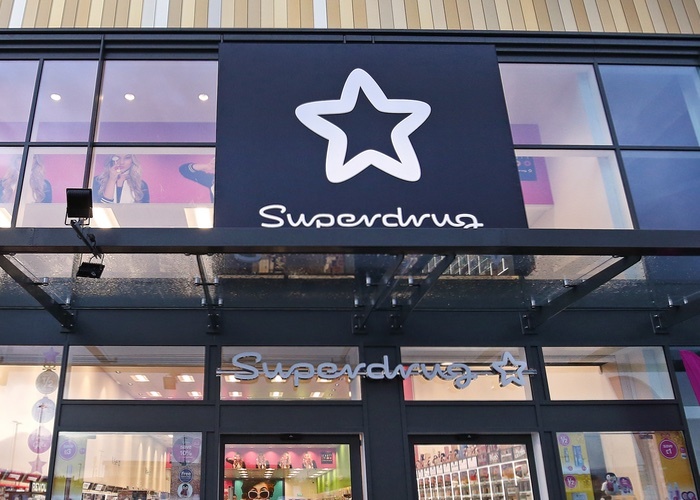 A.S Watson also worked with beauty influencer Jeffree Star on the launch of his cosmetics range in The Netherlands and Belgium with retailer ICI PARIS XL. 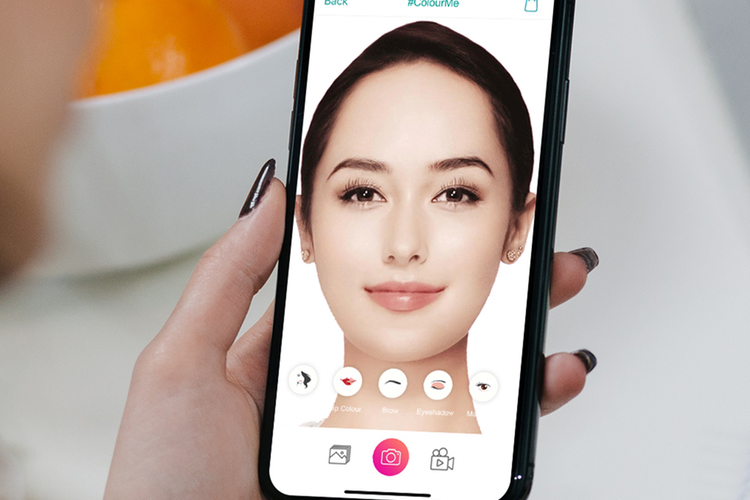 Malina Ngai, A.S. Watson Group COO said: “At A.S. Watson, due to our extensive global knowledge of the beauty industry and CRM data, we are able to help brands launch products onto the market.